Winners From Challenge #134 - Shake it on! Congratulations #17 - Paper Munch! You won the Thank You stamp set! 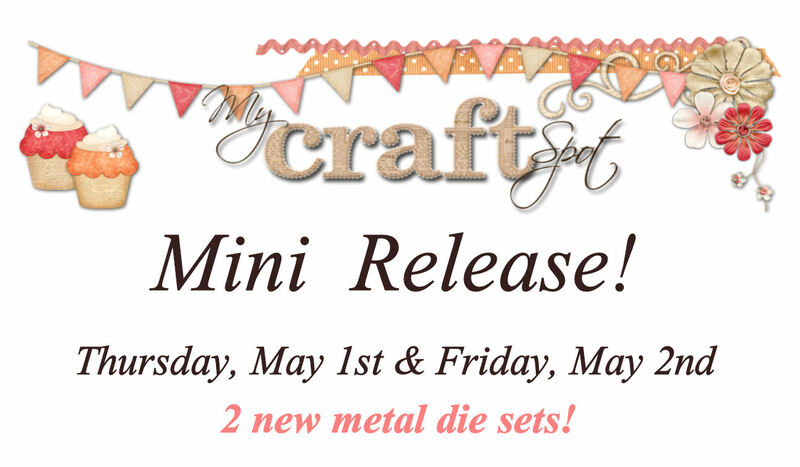 I just couldn't wait until the next big release to show you 2 new metal die sets! You are going to LOVE the new sets and you only have to wait until Thursday to see them! You will also be able to purchase them from the very first day - no waiting! Yay! DT Post by Kate - Yeti Treats! Hello friends! 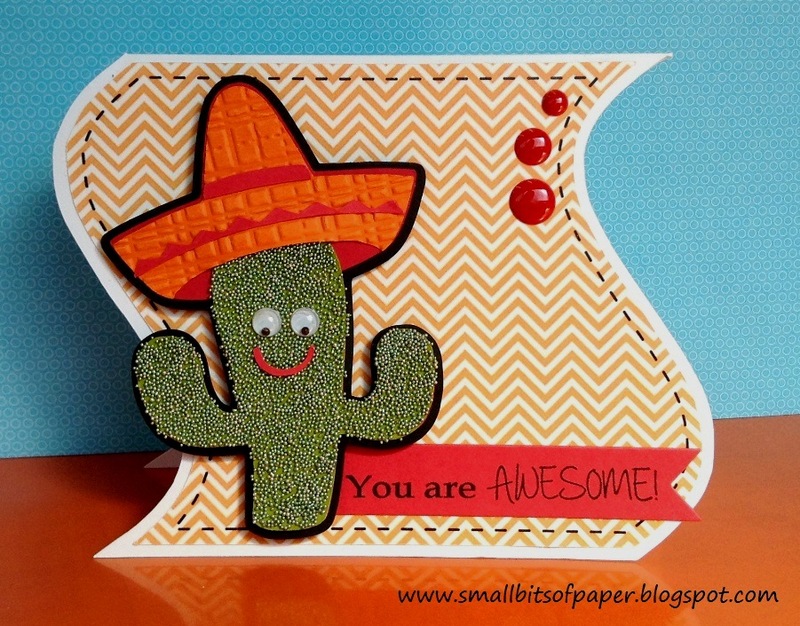 This is Kate from Small Bits of Paper with a quick and easy project to share with you. After cutting and assembling my gable box, I simply used my paper cutter to cut the panels for all four sides. Then I used some of the fabulous products from My Craft Spot to dress things up a bit! I stamped the white layers with footprints from Stamping All Around Spring. The tag was cut with Tiny Tags metal dies. The "treats" is from the Tiny Tags 3 stamp set and I used Small Alphabet metal dies to cut the letters for "yeti". To secure the tag to the box, I used some purple jute string. Have you seen the wonderful variety of colours of jute string at the My Craft Spot Shop? I love them! Our challenge this week at My Craft Spot is Black & White plus one other colour. Be sure to check out yesterday's post for some more inspiration - and to link up your own creation too! Monday Challenge #135 - Black & White plus one color! Ally's card is absolutely beautiful! I love the pretty shape and her chalkboard look is fabulous! Wow! Tanya's card is gorgeous!! 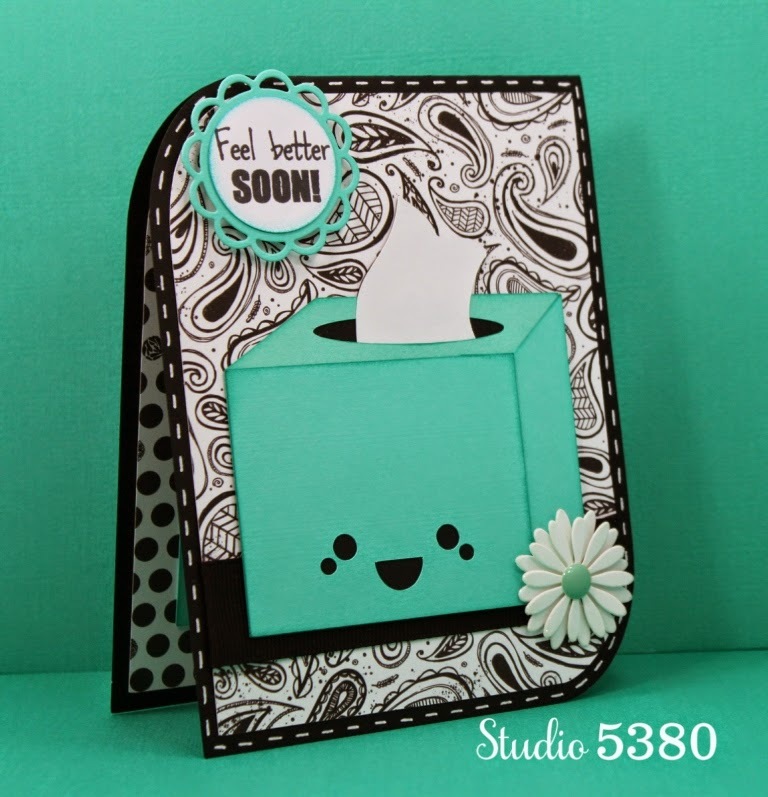 I love the black and white patterned paper she used and her tissue box is super cute! Wow, Heather's purple watercolor background is amazing! 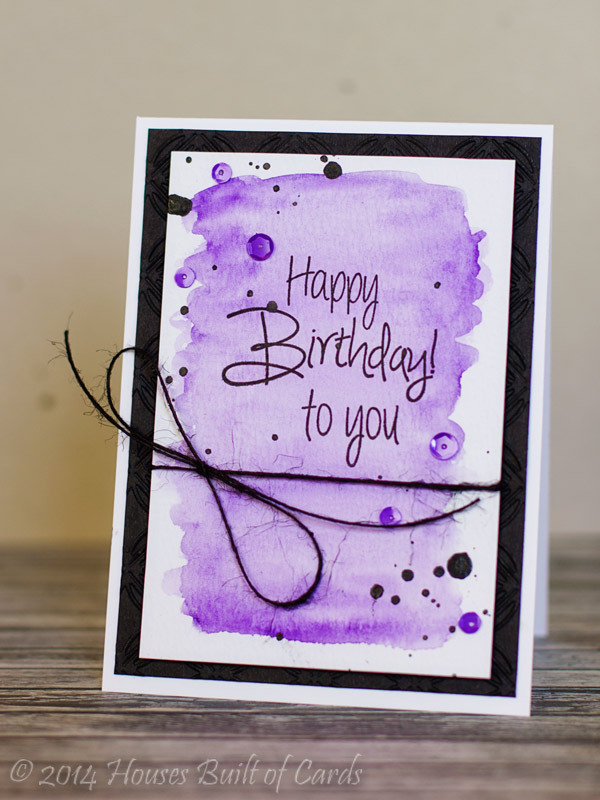 I love that she added purple sequins and black ink splotches - so pretty! Sherrie's zebra is soooo cute! I love the flower in his mouth and the fun papers she chose! DT Post by Gwen - Cute Treat Hugger! Hi everyone, this is Gwen from This and That by Gwen with a fun little treat hugger. I love these little nugget huggers, they are so fun! This one is from the Nugget Huggers Spring set from SVG Cutting Files, there are 3 different ones in the set. 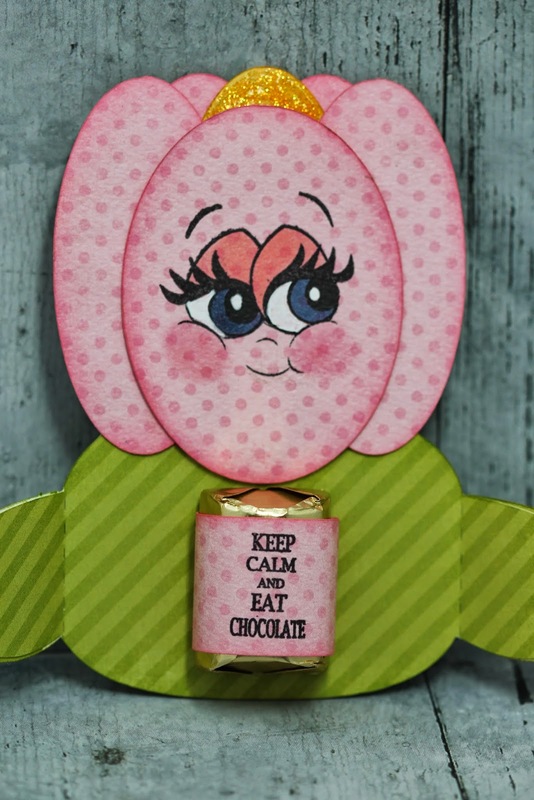 The sentiments on the front and on the chocolate are from the Tiny Tags 3 stamp set from My Craft Spot. They just fit this little flower so perfectly. 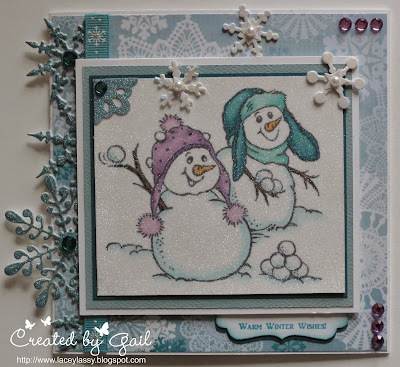 DT Post by Kate - Yeti card! Welcome to My Craft Spot! This is Kate from Small Bits of Paper and I'm so pleased to be sharing a fun card I made for a friend. We always joke around yetis and mustaches - so I made her a card with a yeti with a mustache! I used Campin' Critters and Mustaches & Glasses to create the yeti. I used the Fancy Edges metal dies set to cut the purple layers at the bottom of my card, embossing the top layer for added dimension. The sentiment is from Stamping All Around Spring - as are the footprints. (They're supposed to be for sweet baby feet but they go well with the Big Foot idea too!!) I used three different dies from the Tiny Doilies metal dies set for my sentiment as well. I finished my card by adding some Perfectly Purple sequins. 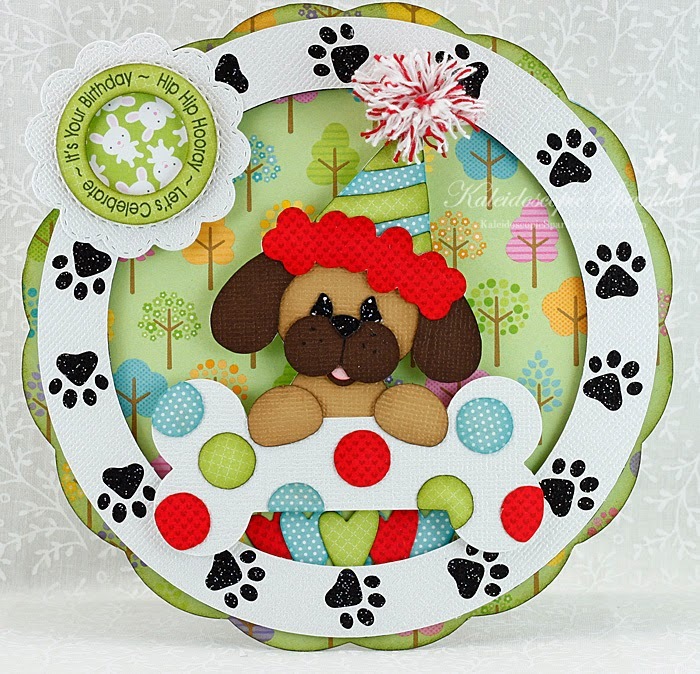 DT Post by Sherrie - Cute Puppy Bday card! 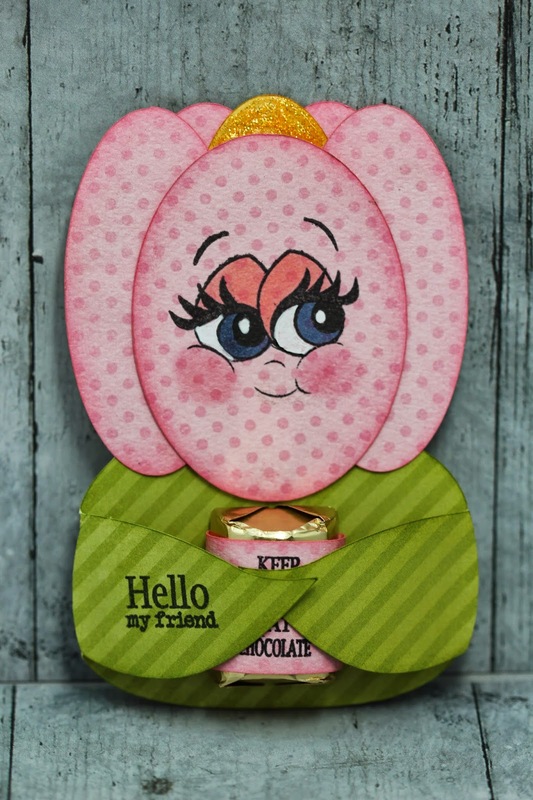 This is Sherrie from Sherrie Scraps with Passion with a fun birthday card to share with you today! 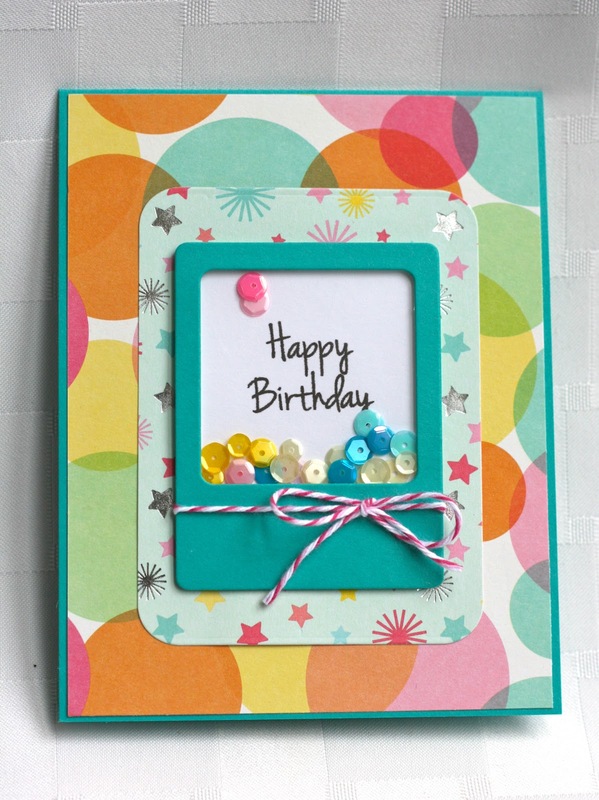 I used My Craft Spot's Banner Sentiments and Birthday Wishes stamp sets when creating this card. I started with a white card base and followed by layering panels of paper from my stash. I then layered a Spellbinders Floral Oval which I embossed with the Papaya Halves folder. 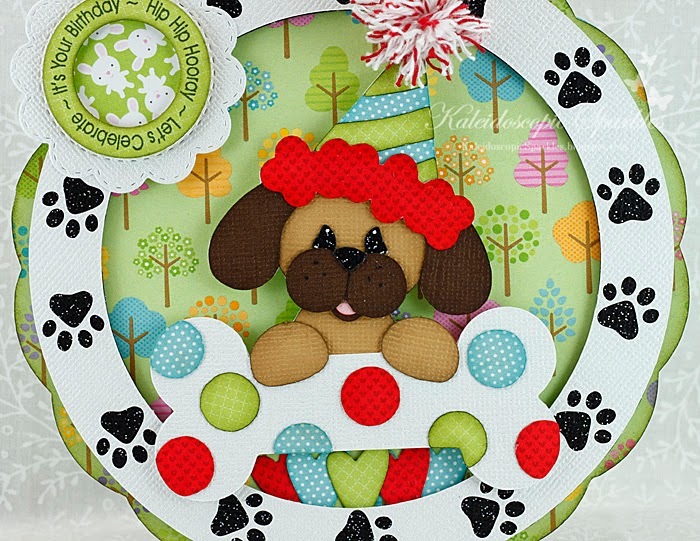 I cut this cute little puppy in a present from a file that I purchased from Pretty Paper, Pretty Ribbon called Birthday Critters with my Cameo. I popped it with foam tape onto the oval for some dimension. I added a banner using the Ribbon Banner~Wavy metal die and stamping the sentiment with the Banner Sentiments stamp set. In the upper right corner I used the new Tiny Doilies 2 metal die and then cut a 1 1/4 " circle for the center of it from the George & Basic Shapes cartridge. The sentiment is stamped with the Birthday Wishes stamp set. I topped it off with a fun double bow using ribbon from my stash. Have a super day and thanks for stopping! Winners from Challenge #133 - Tags & Banners! Congratulations #28 - Karen Letchworth!! You won the Simply Sentiments stamp set! DT Post by Ally - Birthday Shaker card! Hello crafty friends! 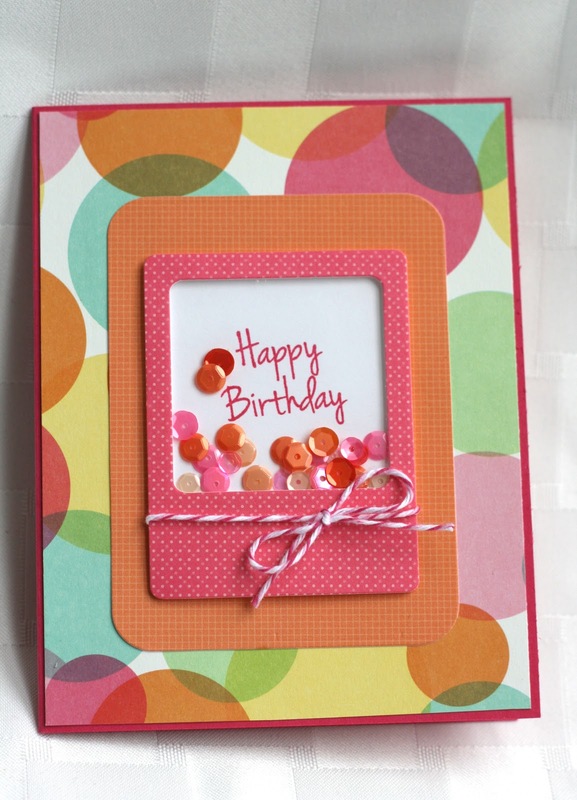 This is Ally from Rock Paper Cricut, here today to share a couple of fun birthday card ideas. 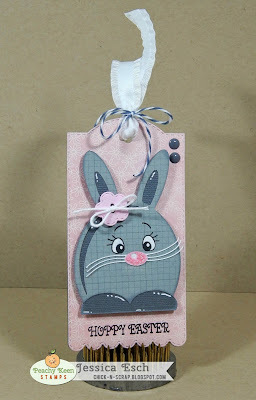 I LOVE the shaker card trend going on, and decided to give it a try using My Craft Spot stamps and metal dies. I used the Scrapping Life Cards metal dies set for the rounded corner layer. 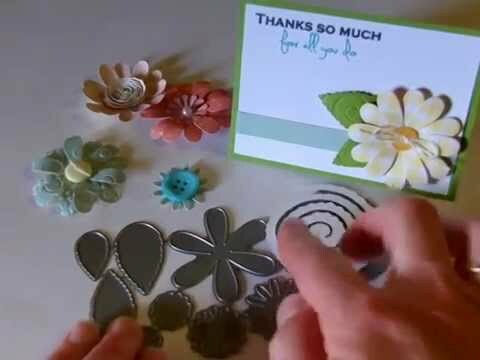 I've had lots of fun creating cards with My Craft Spot's metal dies sets. The polaroid die is also from the Scrapping Life Cards metal dies set. I added a pinch of Tickled Pink, Caribbean, and Lemon Meringue sequins. 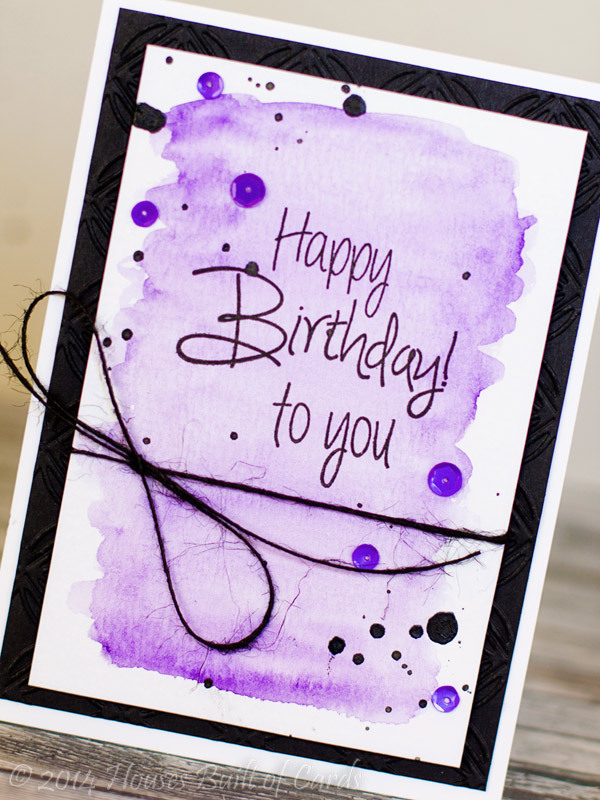 The *Happy Birthday* sentiment is from the Simply Sentiments stamp set. I changed things up with this birthday card, and went for an orange hot pink color combination. I used Tickled Pink and Orange Creamsicle sequins. I finished my card with a little twine bow. I followed a tutorial by Nikki from Scrappin' Navy Wife's blog-HERE on how to actually go about putting the shaker card together. Both cards are A2 sized cards. Have you tried shaker cards? I'm hooked! Monday Challenge #134 - Technique: Shake it on! Hello my creative friends! I hope you had a beautiful Easter Sunday! Are you ready for another fun challenge?! This week's challenge: Shake it on! Kate's cactus is soooo cute! I love the green texture - so fun! What a great shape card! Karen's card is gorgeous! Look at all of the gorgeous flowers in the corner of her card! 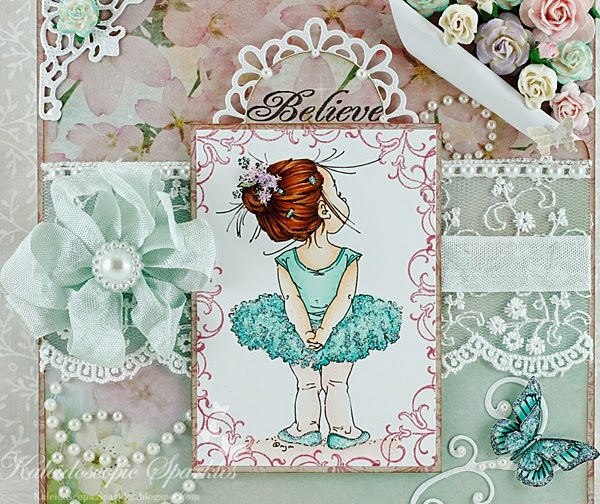 I love how she added the doily and sentiment above her beautiful image! Gwen's basket full of flowers is gorgeous! 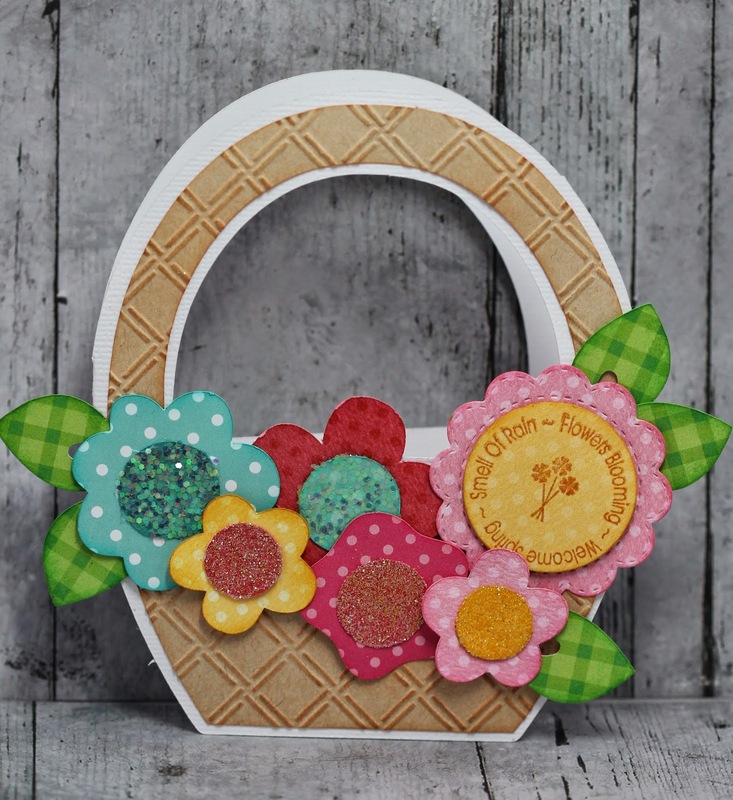 I love the embossing on her basket and all of the pretty patterned papers she chose! Wow! Sherrie's glittery cupcake is so pretty! I love the striped cupcake wrapper and her beautiful border! I hope all of you are having a beautiful Easter Sunday! As I look back on some of the events of this past year in my family . . . my Father-in-law passing away and my sister battling cancer . . . . Jesus' life, and especially His resurrection, have given me much needed hope and comfort. In July it will be one year since we found out that my little sister had breast cancer. We have cried many tears together and alone and have prayed for her daily. I don't get to see her as much as I would like since she lives in Texas and I live in Utah. But, I had the wonderful opportunity of staying with her and her family to help out for a week while she had Chemo. She has 4 little ones and I enjoyed spending that time getting to know them better! It has been a difficult year for her and her family, but this week she finishes the last of her radiation treatments. Yay! She is an amazing lady and I love her very much! The Savior lives and the resurrection is real. DT Post by Karen - Adorable Puppy Dog Birthday! While not an Easter project, it is actually a perfect time to share this! It is made to bring love, light, and hope to a child suffering far more than he ever should. Whimsically designed, yet filled with healing divine light. DT Post by Gwen - Cute Easter Treat Idea! Hi everyone, this is Gwen from This and That by Gwen with a quick Easter treat for you. If you need to make a bunch of super quick Easter treats, this is the one for you. These hold one nugget piece and are just so cute. They are from the Silhouette Store. The fun little yum stamp on the front of them is from the Tasty Treats stamp set from My Craft Spot. The eyes are brads and the paper is Bo- bunny and American Crafts. Subscribe to My Craft Spot News & 25% off select stamps! Do you want to know about new items or sales before anyone else? I almost always send an email to everyone who has subscribed to My Craft Spot Shop before I post it on my blog. Click HERE to subscribe now! Subscribe to My Craft Spot news! Today is the last day for 25% off select stamps and metal dies! 2 new stamp sets plus one set of metal dies added for today only. Get these stamps for just $11.25 each with free shipping! The Big Words metal die set is only $14.25 with free shipping! Head on over to the Shop to see all of the sale items! DT Post by Kate - Cute Fisher Bear!! Winners from Challenge #132 - Happy Easter! DT Post by Sherrie - 3D Nail Polish Box! DT Post by Gwen - Adorable Owl! 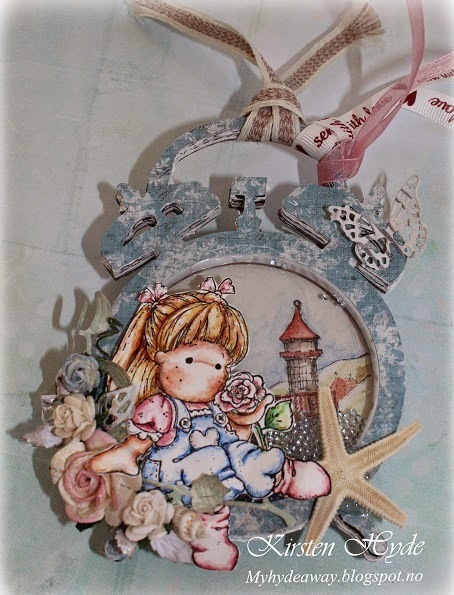 DT Post by Heather - Fun Techniques! DT Post by Sherrie - Adorable Easter Treats! 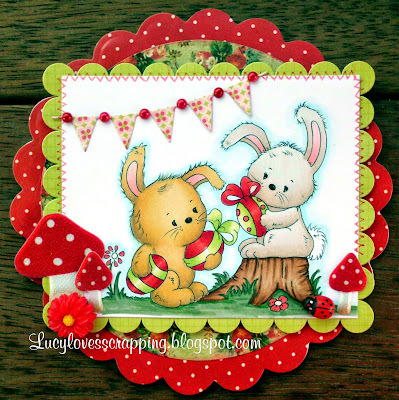 25% of Spring & Easter stamp sets! 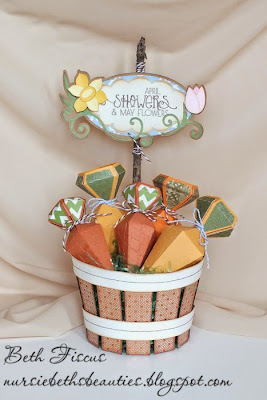 DT Post by Karen - Sweet Chick and Carrot house! Monday Challenge #132 - Happy Easter! DT Post by Gwen - Fun Flower Gift Box! 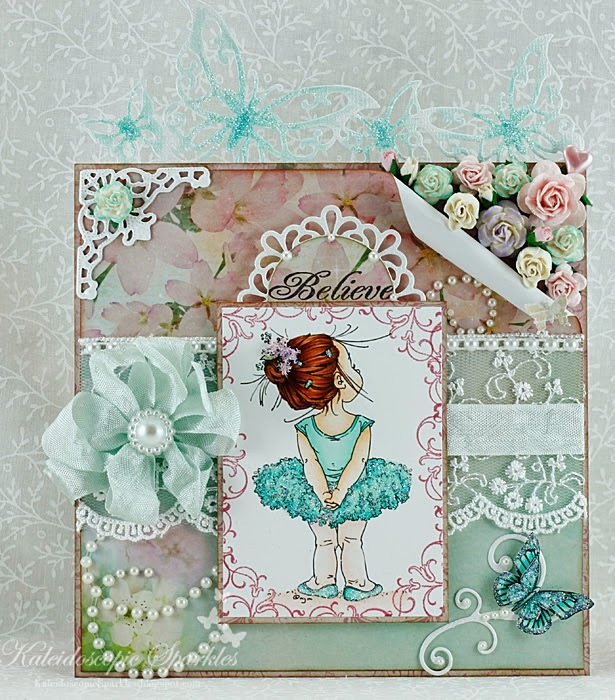 Guest Designer - Annette Allen! DT Post By Kate - Moo-chas Gracias! Winners from Challenge #130 - Anything Goes! 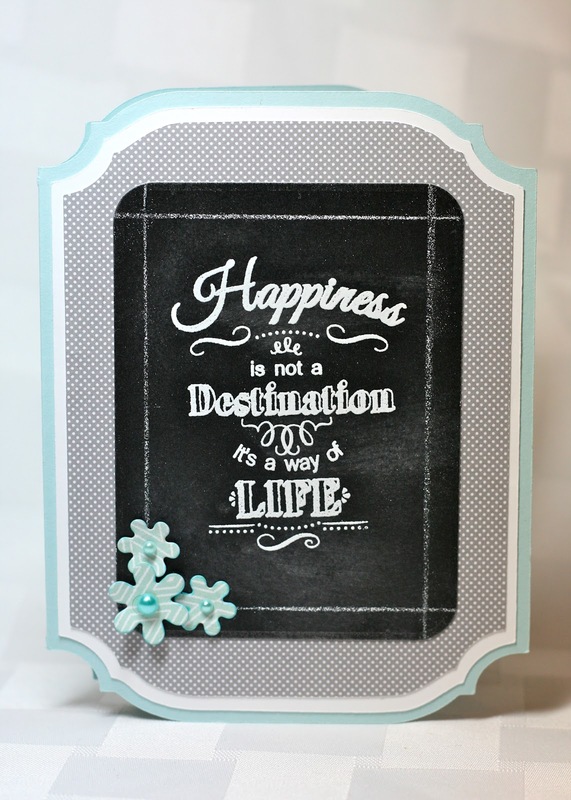 DT Post by Tanya - Cute Chalkboard Easel! 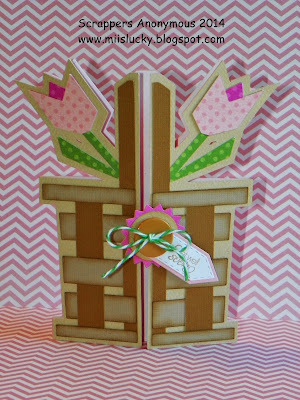 DT Post by Sherrie - Cute Chicks card set!